After paying close to six dollars for jam that was organic and didn’t have high fructose corn syrup in it or dye, I decided that my house would only have fresh jam. I could spend the 45 minute drive and $6/pint for this great jam at a nearby farm or I could learn to jam myself. With it being summertime, I couldn’t ask for a better season to start creating jam with all the fresh berries around. I read on how to do it and purchased the mason jars needed. However, I could not locate pectin to save my life. I’d ask and look in the baking section and every place else but right next to where I bought jars. Finally I had my pectin and luckily enough for me, Bountiful Baskets had a raspberry add-on one week and I took full advantage. 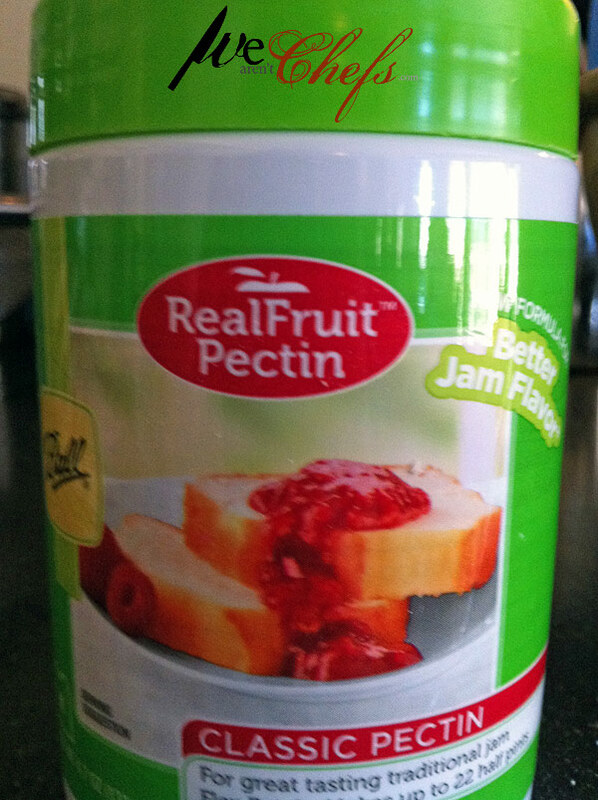 I had bought pectin and no cook pectin to try them both. 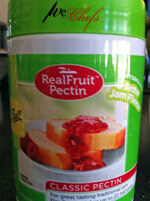 After experimenting, my conclusion is – use the original pectin. No cook made it liquidy and much more of a jelly consistency. it, but warning try to not make more than ten batches at once. After I tasted how good the raspberry jam tasted I fell in love and wanted to try my hand at more flavors. I bought some strawberries from the store and that went well, so a couple weeks later BB had a strawberry add-on deal and I took advantage. That week we also got a bunch of kiwi in our baskets. Hrm, kiwi/strawberry jam, why not?! It was great… My favorite so far is blackberry/strawberry and raspberry/kiwi. Put all your fruit you are using in a pan on the stove and turn on the heat to medium-high and mash the berries. I use my Braun Hand Blender, which blends it well yet leaves some good chunks of berries. 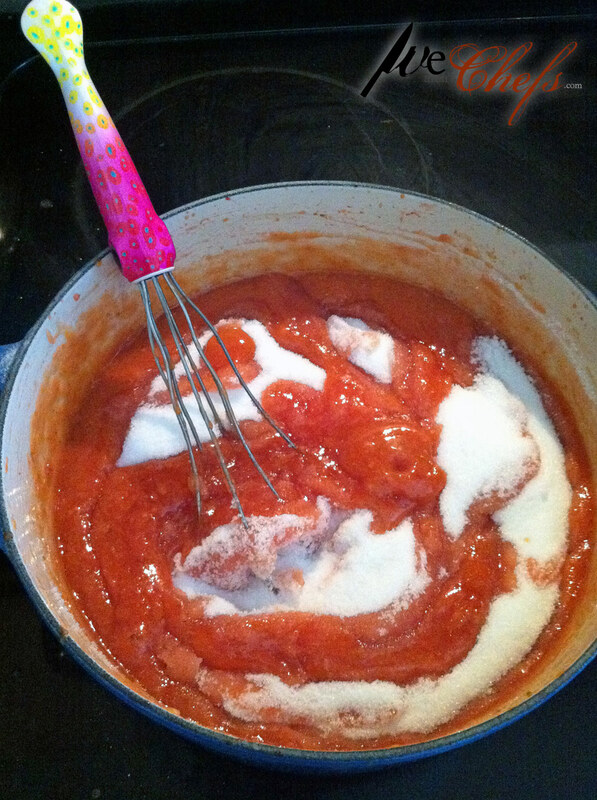 Add the pectin in three batches and after each one, mix well. 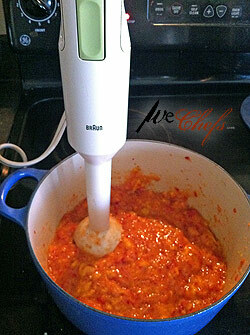 I use a whisk for this and the rest of the process and it works well. Bring to a boil that cannot be stirred down, then add sugar all at once. Whisk well and make sire there are no sugar clumps. 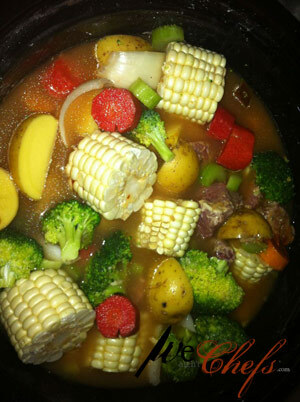 Bring to boil to a point where again, it can’t be stirred down and then boil for one minute. 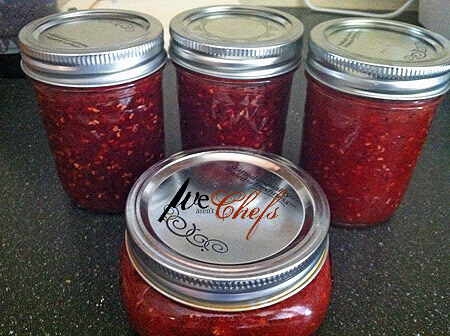 Once done, laddle jam into mason jars leaving 1/2″ headspace and can using the water boil method. I add labels for easy reading and because jam makes for great presents. 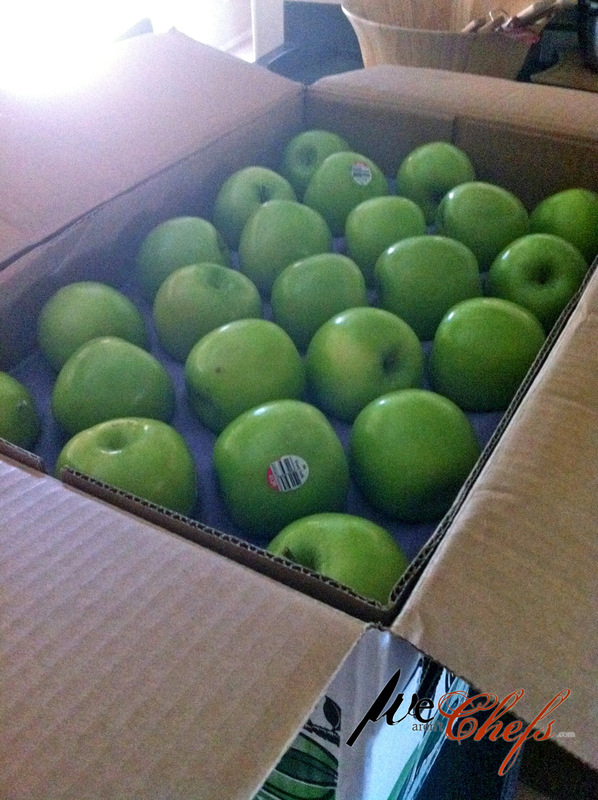 I also use them for donations and have sold some, which helps recoup the mason jar expense. Flavors thus far: Raspberry, Strawberry, Blueberry, Blackberry, Black/Raspberry, Straw/Raspberry, Mixed Berry, Strawberry/Kiwi, Raspberry/Kiwi, Straw/Raspberry/Kiwi, and Black/Strawberry. Combine the first four ingredients into a mixing bowl. In a separate bowl add egg, milk and oil. Pour the liquid mixture into the dry and mix well making sure no clumps are left. 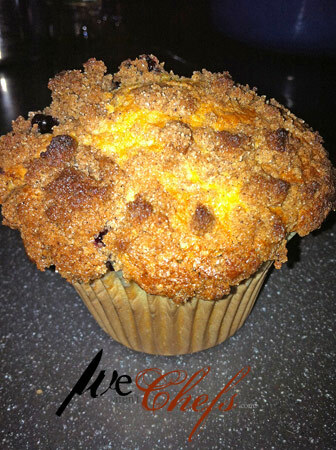 Fold in blueberries and fill muffins 3/4 full. I use the big muffin cups which yields 8 muffins. 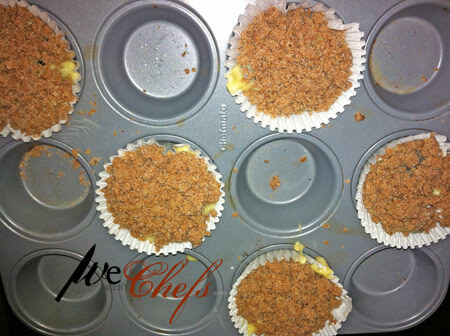 Top muffins with cinnamon crumb miixture and bake for 20-25 minutes. Don’t be alarmed if the batter seems thick, it is. 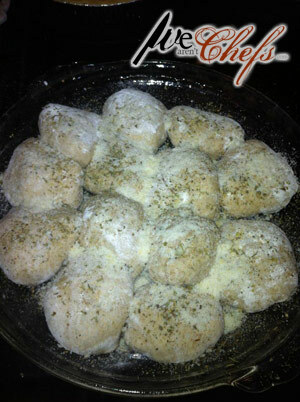 Topping: combine flour, sugar and cinnamon in a bowl and mix together. Add butter chunks and either use a fork or your hands and just mix the butter around and it will begin to form cinnamon chunks. Once done, sprinkle on top of muffins before going into the oven. So what foods have HFCS? Many of our everyday food that we eat and give our children have HFCS in it, from breads, cereals, condiments, to yogurts and so much more. Because it’s used to save money, you’ll find HFCS in generic brands more. Breads, the one I get that doesn’t have HFCS is Orro Wheat brand. Yogurts, including Yoplait however Dannon does not. Relish, could not find a brand that didn’t have it in there. Ketchup, yep gotta spend the extra money on Simply Heinz. Croutons, Texas Toast ones do not but better yet, make them yourself! 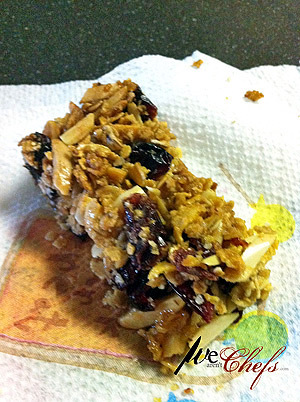 Granola Bars, Nature’s Valley plain and PB do not. 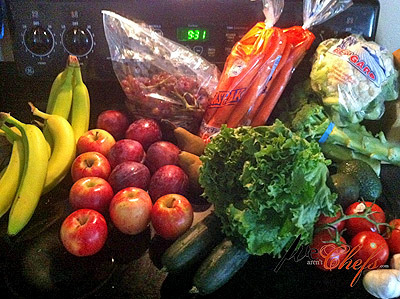 This is one of the ingredients that led me to start making more from scratch and canning. It’s healthier and saves money. 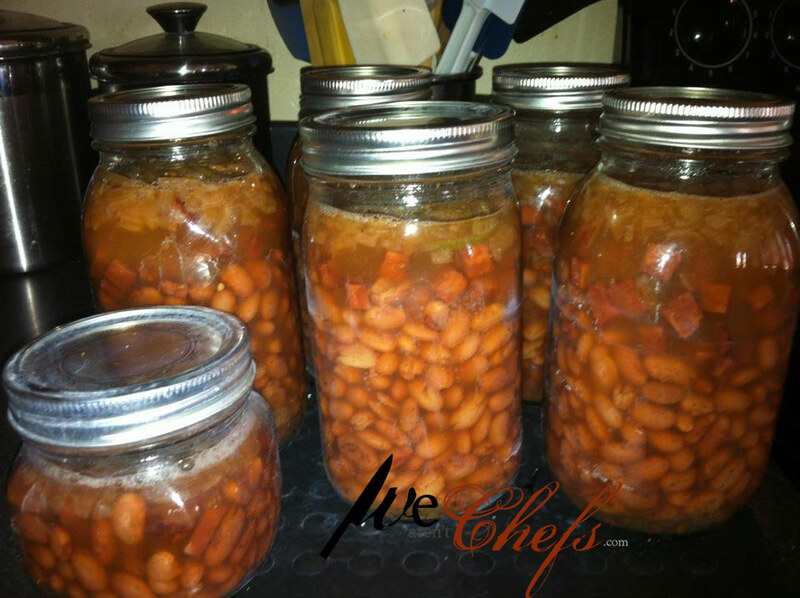 I’ve been experimenting with beans in my pressure cooker and through some trial and error I have made wonderful pinto beans with various meat. I first made some with peppered bacon and the latest I created included ham. First, I soak the beans overnight. 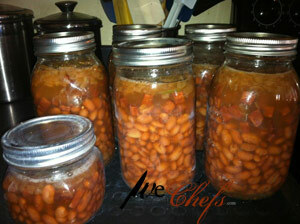 Then, using a hot mason jar, add beans to a little over half way. Then this is where you can mix it up. In the pic below, it includes ham, onion, garlic, jalapeños and black pepper and I do not add salt. When I go to use the beans that’s when I add salt. 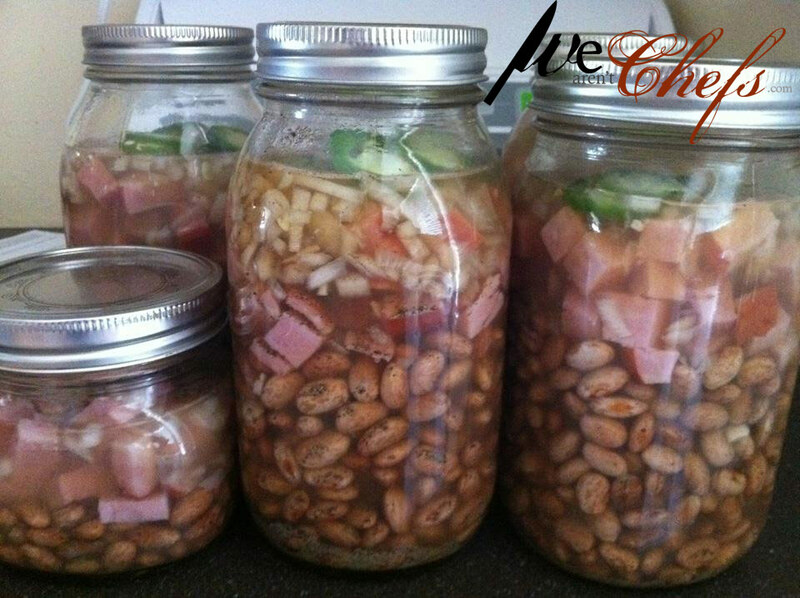 Once you have your raw ingredients in, fill up the rest of the jar with boiling water leaving 1″ head space. 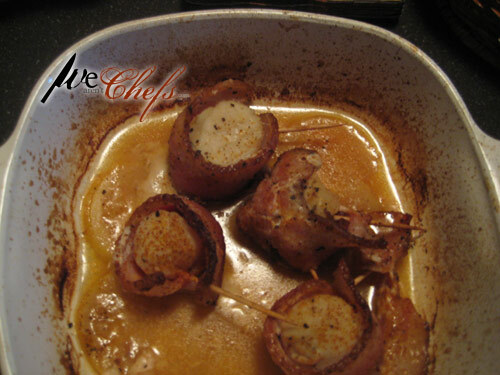 I’ve also tried it with peppered bacon as well as vegetarian and so far the bacon is the house favorite. Pressure can for 75 minutes at 11 pounds. We had these on Christmas Eve as a little snack and they were tasty! Take a pizza dough and roll it out, then cut it into 10-12 squares depending how big the dough is and how much you are going to fill it. Once cut up, add your favorite toppings but no marinara sauce! That will be used on the side for dipping. I didn’t have much in the house, so this was pretty simple – pepperoni, cheese and onion with some seasonings, but you can really use anything. 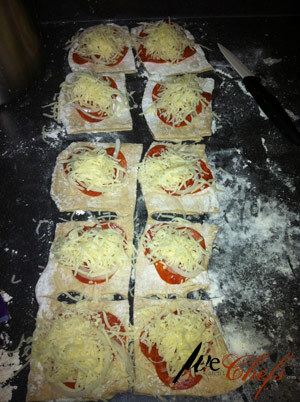 Once you have your insides on the dough, fold the corners over and tuck in. In a sprayed, round pan, lay the folded side down. Once you have them all in place, sprinkle some Italian seasoning and Parmesan cheese on the top and bake at 400 degrees for 15 minutes. These are pretty tasty and cost effective, given granola bars without trans fat or dye are about $3.99-4.99. I get the majority of the ingredients at Sunflower in their bulk section. 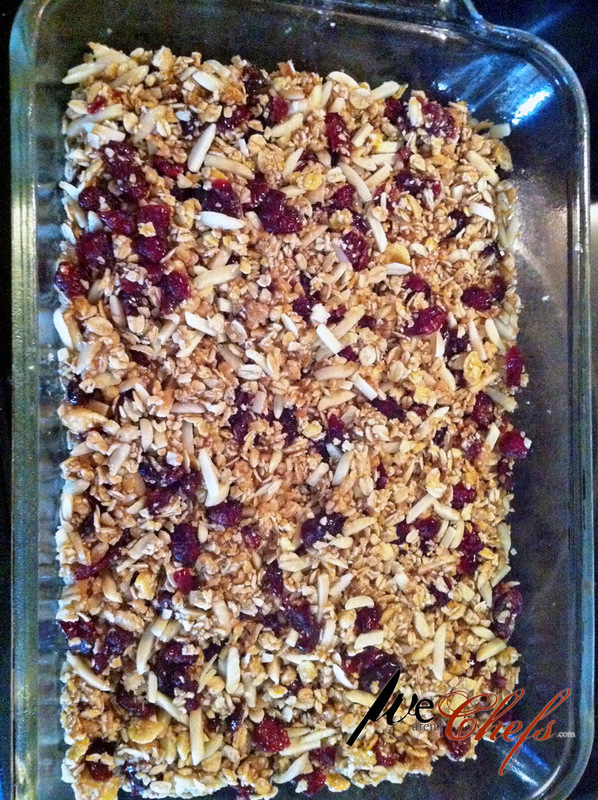 Also, where I have almond slices and cranberries, feel free to experiment just use the same measurement. I’ve used chocolate covered peanuts and even added peanut butter. The almond/cranberry is probably the healthiest though. I put this all in my bread machine and just let it mix it up. You can also do it by hand, just toss all the ingredients in a bowl and mix well. Depending on how thick you want them will dictate the pan size you use. Spray the pan lightly and put in granola mixture. Press down to flatten and bake for about 15-20 minutes. 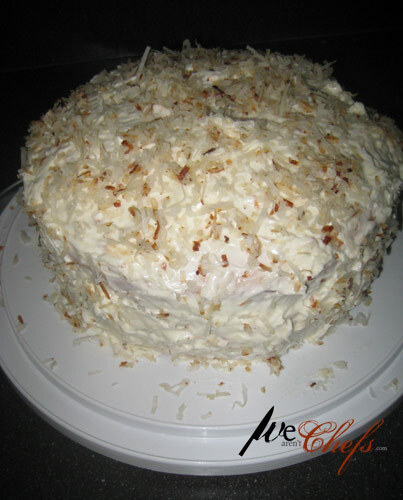 This recipe can be used to make any type of cake or cupcake that you want, you don’t have to layer it. Prepare the cakes and put in two 8″ round pans. Remove from pan and let cool completely on racks. Melt 2 tablespoons butter in skillet. Add coconut; stir constantly over low heat until golden brown. Spread coconut on absorbent paper to cool. Cream 2 teaspoons butter with cream cheese. Add milk and sugar alternately, beating well. Add vanilla; stir in 1 3/4 cups of coconut. Spread on tops and sides of cake layers. Sprinkle with remaining coconut.